This coming up Friday, August 1,2014 will be the start of a new exhibit. 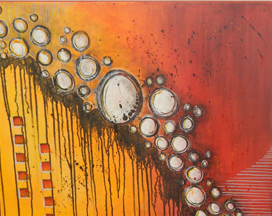 The new star of the month is Monette Keil with her Acrylic Abstract paintings. Her show is titled “Dancing Through A Dream” and is opening on our First Friday Art Hop Night. Don’t miss out on being able to view some new art work and meet the artist to ask any questions you may have. The show starts at 6p.m. 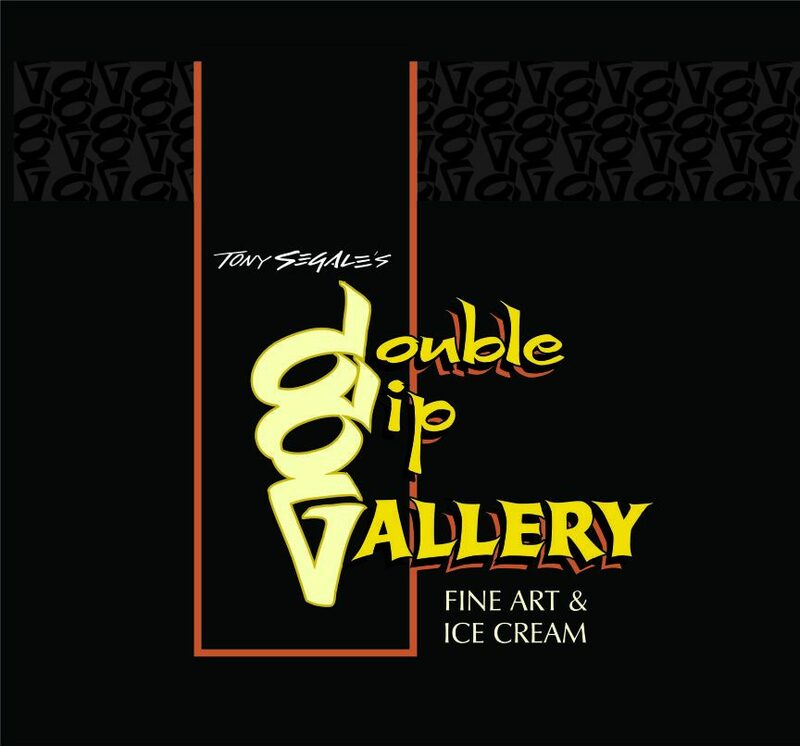 and Double Dip Gallery is open until 9p.m.